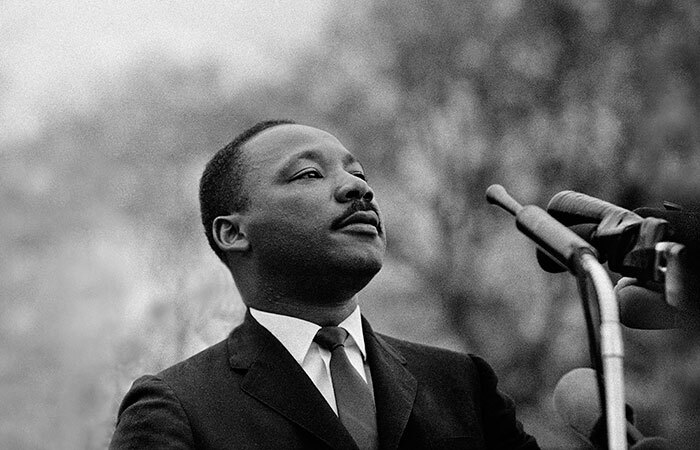 Today we honor the life and legacy of Dr. Martin Luther King, Jr., civil rights activist and champion of human rights, justice and equality. His powerful words continue to inspire, teach and shape individuals in the US and around the world. 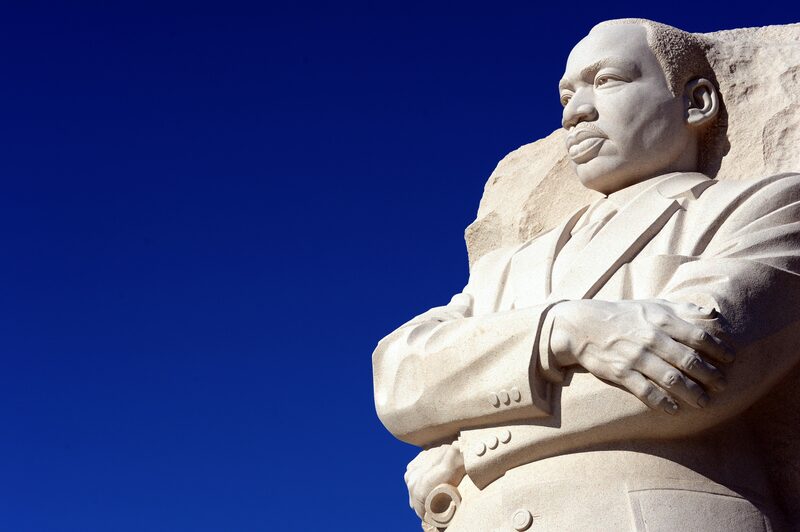 Dr Martin Luther King, Jr., American Baptist Minister, led the struggle against racial discrimination in 1960s, inspiring supporters with the power of his rhetoric. He advocated the principle of non-violent protest, affirming that opposition should be tackled with compassion rather than aggression. Born on 15 January 1929 in Atlanta, Georgia, he was assassinated on 4 April 1968. He was awarded the Nobel Peace Prize for his commitment to non-violent struggle in 1964. 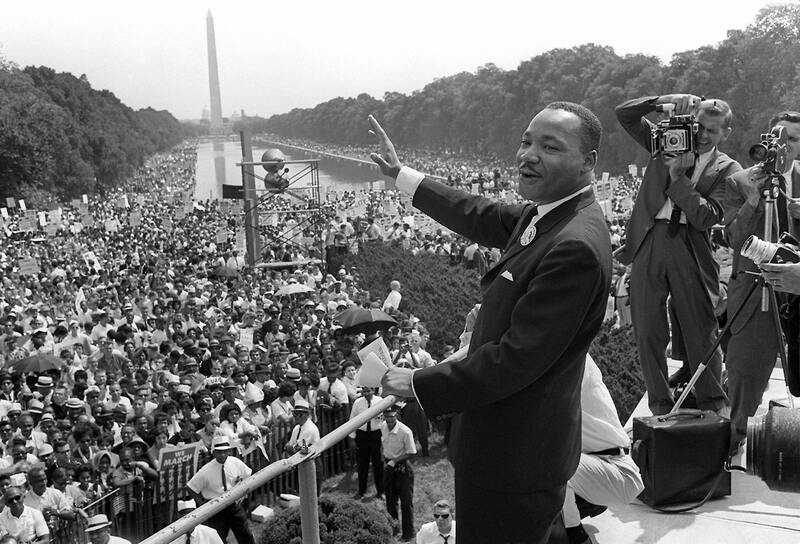 This entry was posted in USA and tagged civil rights, human rights, Martin Luther King, martin luther king jr, united states, USA by The Editors. Bookmark the permalink. Martin Luther King Jr. was a great person and his quotes are really very powerful and motivational. Indeed He was a Great Person, and the the Designer of His ideas. No doubt,he was a great man. Wen we go through such wonderful and meaningful quotes given by great personalities, we get good motivations and braveness to survive in life. As per resume builder australia articles people are getting confidence from them. Such a boosting points. I would try to share this informative stuff with my buddies after ending my boston to 1000 islands bus tour. I most say here that I would love to share here that it is a really best shared stuff and also informative for me. Keep it up the work. Inspirational leader dangerous to any Establishment by the Plato definition. 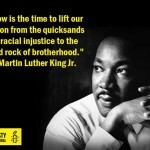 Fantastic list of quotes my Martin Luther King. Number 12 was my favorite to be honest. Number 12 was my favourite also! It is really inspirational! All of these quotes, if anyone understand them. Can Change the life of any person. I agree, they are potentially life changing! I was a martin luther king fans, i hope i can find another story about him, from http://www.tinggibadan.com with love. "Here is the genuine significance and estimation of sympathy and peacefulness, when it causes us to see the foe's perspective, to hear his inquiries, to know his appraisal of ourselves. For from his view we may for sure observe the fundamental shortcomings of our own condition, and on the off chance that we are develop, we may take in and develop and benefit from the intelligence of the siblings who are known as the resistance." Thank you very much for sharing cool quotes. Great list of quotes! They are fantastic addition for any piece of writing. awesome story about Martin Luther King i really like your blog post it is so informational keep up the good work and write more post like it. Martin Luther's words will always be legendary despite allegations about him being a communist. The Essay help UK writing companies is a tool for improving students’ academic performance and helping them prepare their exams from the college to the Master.